The Navy-Air Force Half Marathon and Navy 5 Miler will be returning to Washington, DC for its seventh consecutive year on Sunday, September 16, 2018 at 7:00 a.m. 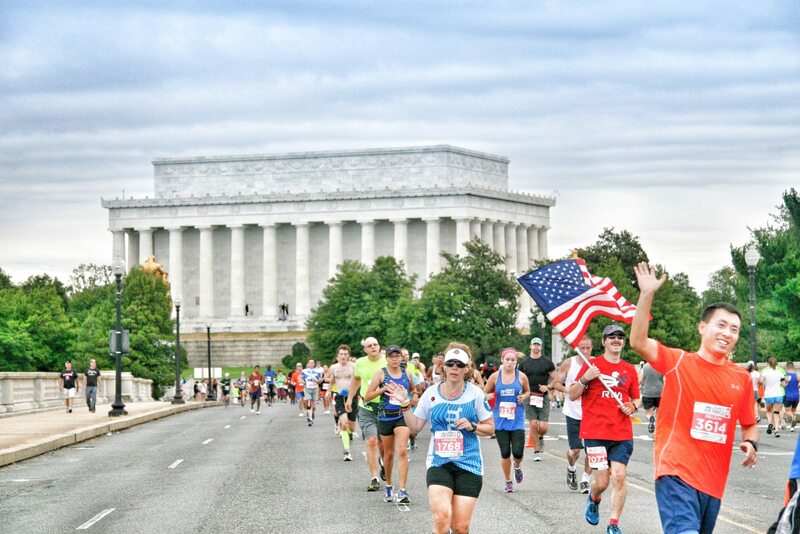 The course takes place along the fast, flat streets of Washington, D.C., and guides runners past several of the city’s signature sights, including the Washington Monument, the Lincoln Memorial, Jefferson Memorial, and the National Mall. This is a great annual tradition where friends, families and running groups come together to celebrate personal achievement, good health and support our active duty personnel. Participants start the weekend off by taking advantage of great deals on race gear and running products at the Runner’s Expo during packet pick-up at the DC Armory. 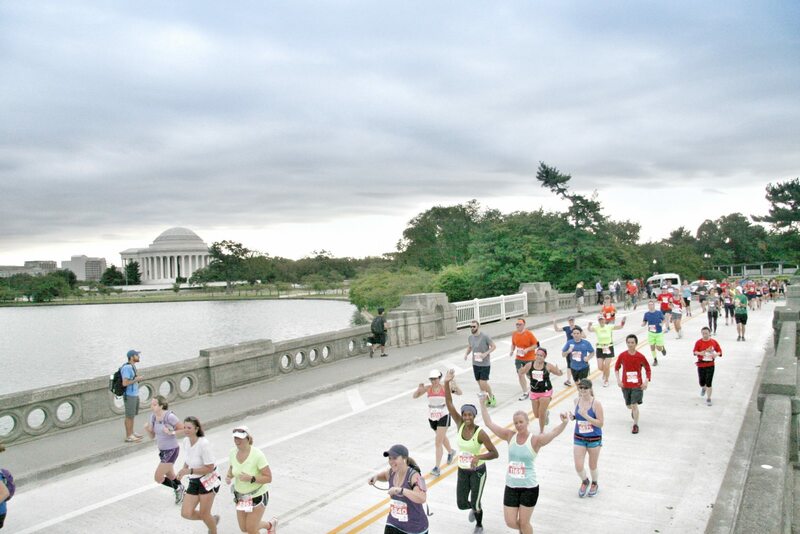 Then explore many of DC’s museums, memorials, and historical sites before dining to fuel up for Sunday’s race. All runners will receive a custom event shirt and a signature finisher’s medal to recognize their achievement in completing the race. Awards will be given out to the overall male and female, master (40+ years of age) male and female, wheelchair male and female, age groups, and teams. Complete the Ultimate Warrior Challenge by participating in 3 US military service branch races, and recognize your achievement with the 2018 Ultimate Warrior Medal. Endurance Magazine readers can get 15% off the registration price by using code ENDURENAF at check out. The code is good for the half marathon or 5-miler and set to expire September 9, 2018. Register before prices go up on August 1, 2018.